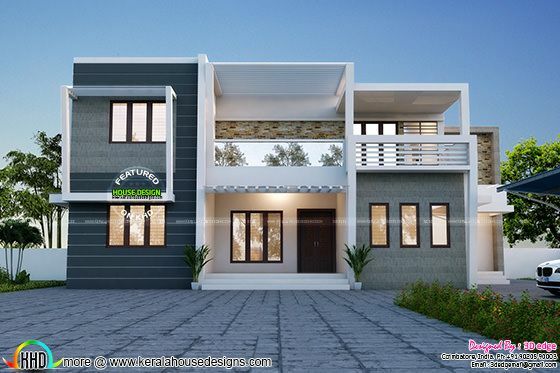 Duplex home contemporary style architecture in an area of 2832 Square Feet (263 Square Meter) (315 Square Yards). Design provided by 3d Edge Design Solutions from Coimbatore, India. Ground floor area : 1652 sq.ft. First floor area : 1180 sq.ft. 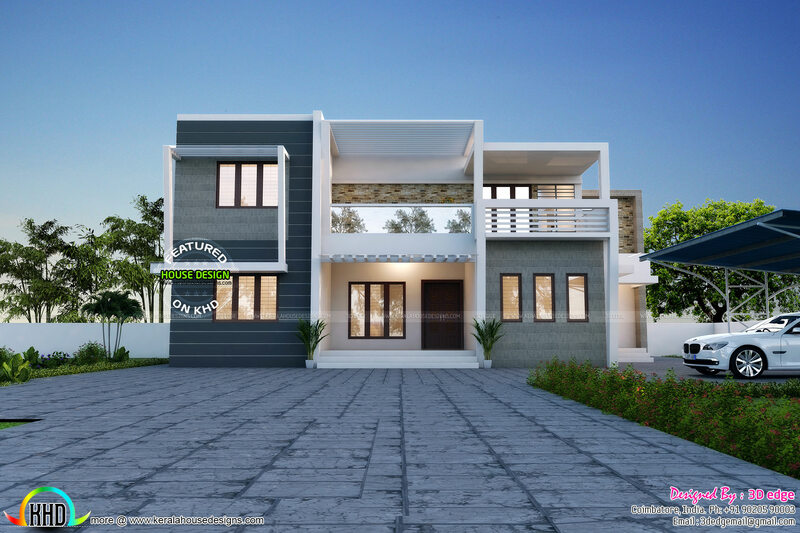 0 comments on "Simple and elegant contemporary duplex home"